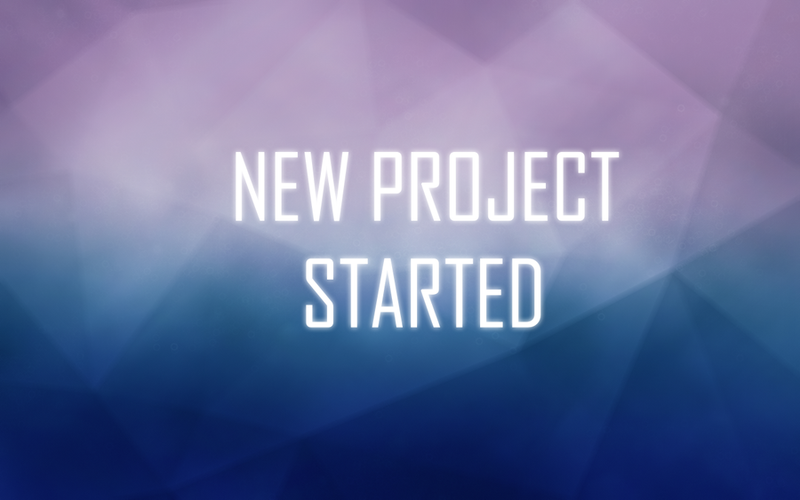 Our new project now has a name! "Andrea wakes up in a lab without knowing anything. It's silent and empty. She can hear the low monotone buzzing of some machine. Its dark and the strip lights are blinking. What happened here and how does she get home?" We will spend entire march and april for testing the prototype and see when the next step comes! 23/2 - PROTOTYPE IN TESTING PHASE! We're still working hard on the prototype of our new concept, and internal testing is in full action! This is the time to really validate the concept! This is a first screenshot of prototype v 0.0.2! 16/2 - what is our new concept? We're still brainstorming and concepting on a new project. Now we've started to prototype the very core mechanics we currently have. 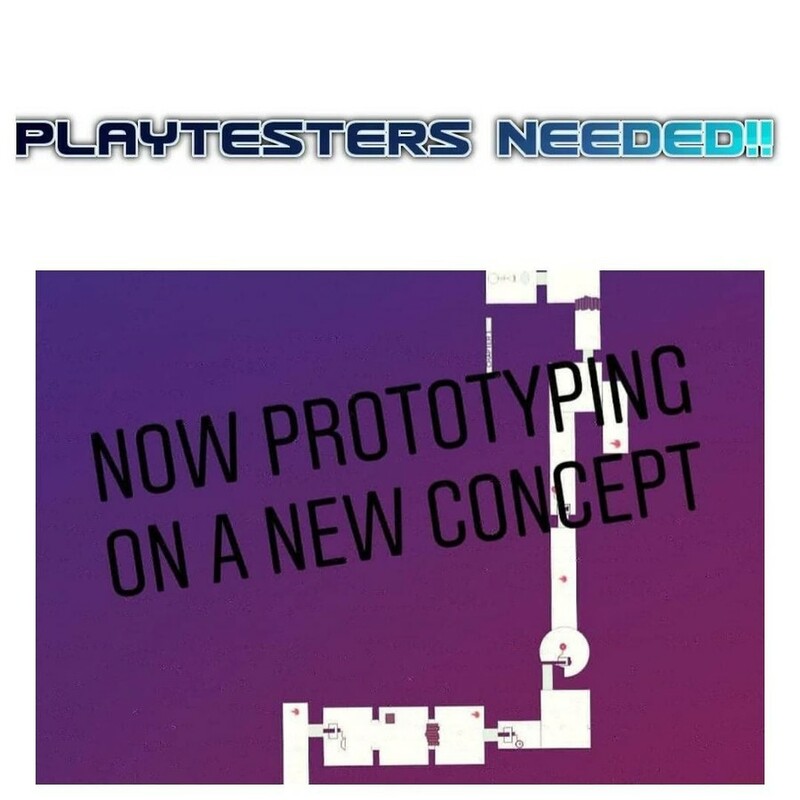 We will get help from a concept artist to properly connect the gameplay, visuals and narrative! We will start playtesting now already to debunk any problems and to validate the concept fully. We have learnt alot from the Binary Sparks project! 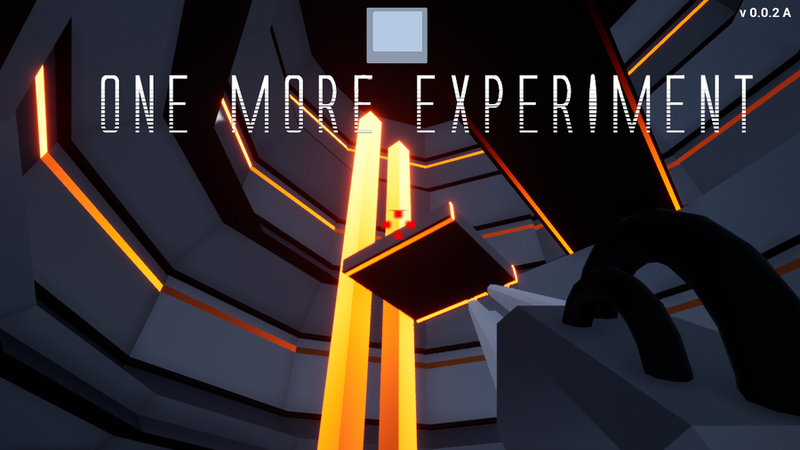 Love games like Portal? Science fiction fan? Then WE NEED YOU as a tester! We're now working on a new digital puzzle prototype! TODAY we started prototyping on a new project. We have been writing somewhat on a concept for some time, as we felt like moving to a new project some time before revealing that we canceled Binary Sparks. This time we will test and test and test much more than the earlier project. Trust me we have learnt ALOT. But the biggest knowledge is to learn from your misstakes, right? Hi! We have discussed and planned about which ways we wanna go right now, and after a long time of thinking we have decided that we will start writing on a new project entirely. #BinarySparks lost its direction over the past years and that we now need to try something else. 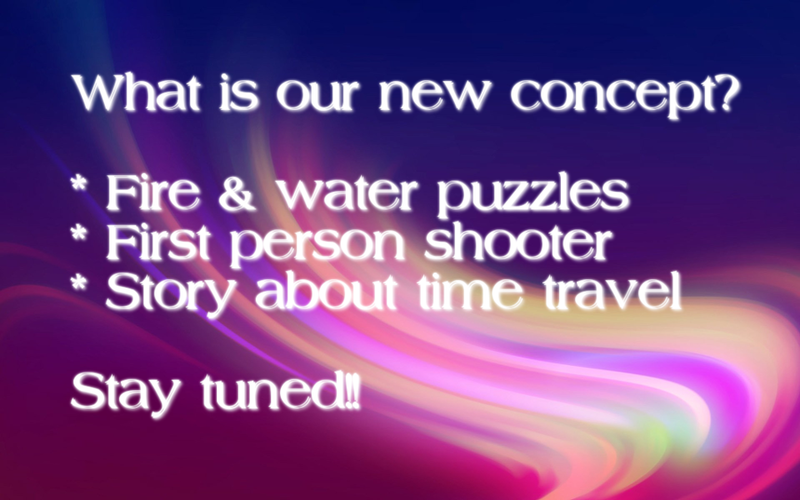 We're already writing on a new puzzle game we think will be more solid! We will still keep all builds of Binary Sparks up, but see that project as cancelled. We still wanna try to do something with elements. We have some mixed news about #BinarySparks, which we will explain about tomorrow. But whatever happens, game development continues for us, so dont lose hope!